According to a media report, Volkswagen is unlikely to launch a new product in the sub-4 metre sedan segment in India after 2020. However, the company has not ruled out launching a sub-4 metre hatchback or SUV in the coming years. Volkswagen launched the Ameo compact sedan in September 2016. The Polo-based sedan was designed specifically for the Indian market and to suit the low tax bracket of the sub-4 metre segment. However, unlike the Maruti Suzuki Dzire, the Ameo failed to gain traction in the segment in which 4.6 lakh units are sold yearly. 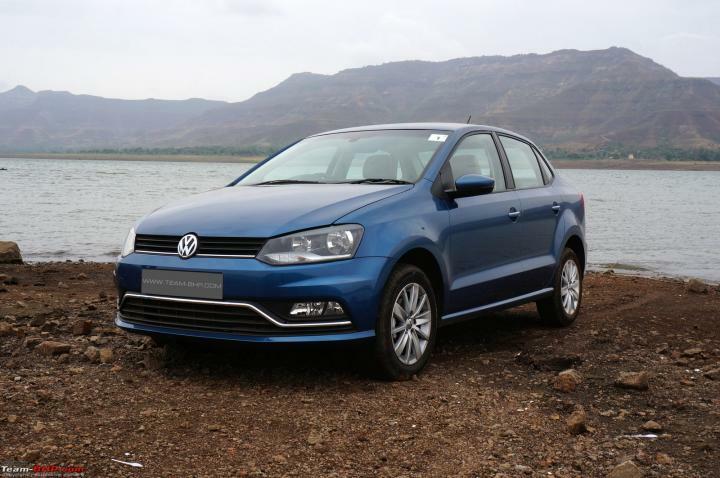 According to Volkswagen, the Ameo also cannibalized sales of the Polo and the mid-sized Vento. Reports suggest that in 2018, Ameo sales dropped by over 40% to about 9,800 units, despite a segment growth of 14%. As a result, the Ameo's market share dropped to around 2% by the end of last year.